Ready for your daily dose of cuteness? 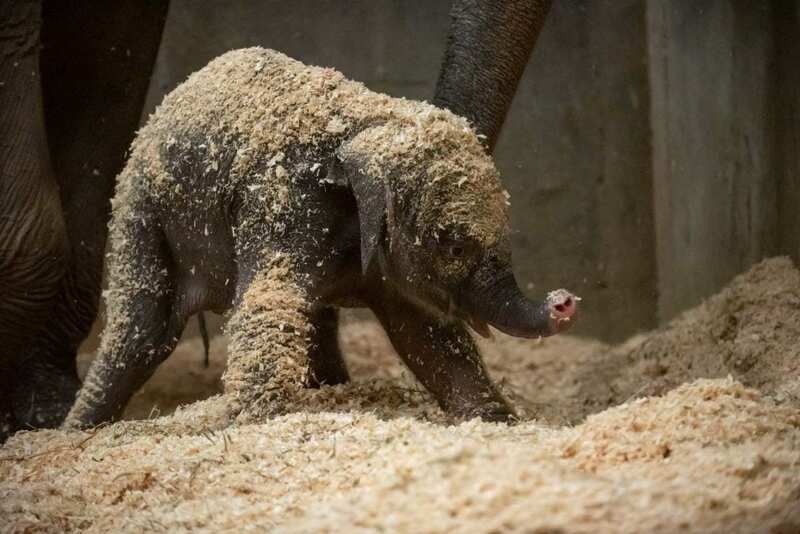 The Columbus Zoo and Aquarium announced the birth of a precious, perfect baby elephant. Born in the early hours of Thursday morning, the little nugget is already winning the hearts of Columbusites. Since you’re probably living in suspense, let me clear it up for you. That’s right. This beautiful baby elephant is a girl! 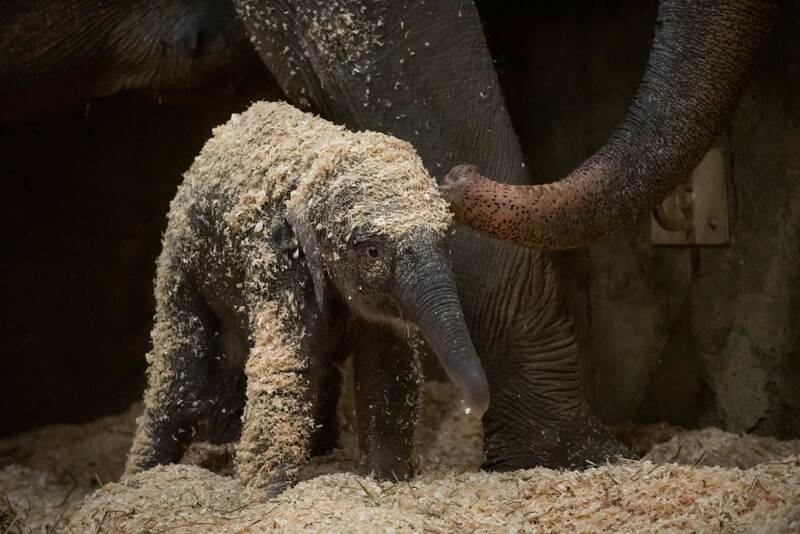 The calf weighed in at about 245 pounds (woah) and is the third Asian elephant born at the zoo, all of whom share the same mom, Phoebe. To provide Phoebe and her new baby with time for mommy/daughter bonding, the pair will remain in a behind-the-scenes area, away from public view. The baby doesn’t have a name yet, but the Zoo, with a little help from a donor, will give the public the opportunity to name the little girl! One Facebook user suggested naming the calf Bradley, after the late Columbus weatherman Chris Bradley, and I have to say, I’m rooting for it. It would be a lovely tribute. For more updates about the baby, and all the other animals, you can visit the Columbus Zoo and Aquarium’s Facebook page. Welcome to the world, little one. We’re happy to have you here!